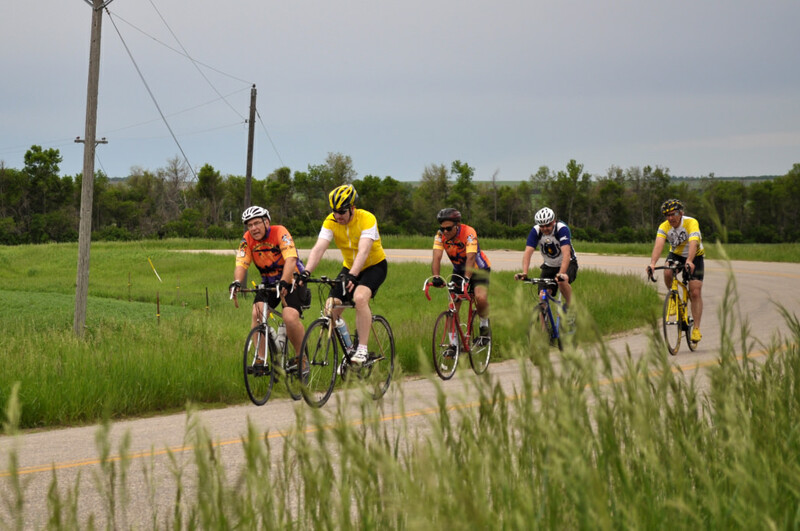 Riding a full century is on many cyclist’s bucket list, but pedaling for 100 miles can still seem like a daunting, overwhelming goal. Yet, with proper training and preparation, it’s not only doable, it’s fun and rewarding. Here are a few tips and tricks to help you prepare for your big race. Alone or with a Group? The first question to ask yourself is: Do you want to go on a self-supported or organized ride? They each have their pros and cons, and everyone has different preferences. Does riding with a few hundred other people sound fun and energizing or does it sound like a nightmare? Can you carry all the food and water you’ll need for 6-plus hours or do you want aid stations every 15 miles? These are questions only you can answer, but are important in helping you choose a race. Obviously, the more time you dedicate to training before the event, the easier it will feel. At least four months is ideal, but two months is the absolute minimum. While cycling is a low-impact sport and repetitive-stress injuries are not common for riders, at the very least, proper training will reduce the suffering factor. Spending time on the seat is the key to saving your behind–literally. The goal here is not to just survive the century but enjoy it as well. Head to your local bike shop and make sure your bike is clean, lubed, and in tip-top shape. You’ll spend a lot of time on those two wheels, so let’s give her some love. Are the tires in good condition? How about the cables and drivetrain? Consider getting a professional fit while you’re there. A good fit makes you more efficient and comfortable, which makes you faster. It also prevents injury and pays for itself when completing your century without blisters, hotspots, or a seized back. Whether your longest ride has been five miles or you’re comfortable riding 20, the key here is to build a base. Do this by gradually increasing both your daily and weekly mileage. A good rule of thumb is to increase your distance by 10 percent every week. If you’re riding 3-5 days the first week, you should at least be able to do a 10-miler by the end of it. This, of course, depends on your initial fitness. Always listen to your body and take it down a notch if needed. Use these base miles to test everything from the clothes you’ll wear to the food you’ll eat. Never, ever, try anything new on the day of the ride. There’s nothing worse than finding out those fancy new shorts give you horrific saddle sores or that expensive electrolyte drink has you seeking out the nearest bush 30 miles in. Can you eat a huge breakfast and jump on the saddle? Or, do you prefer to fuel a little during the workout? Do you even know? Now is the time to test it out. 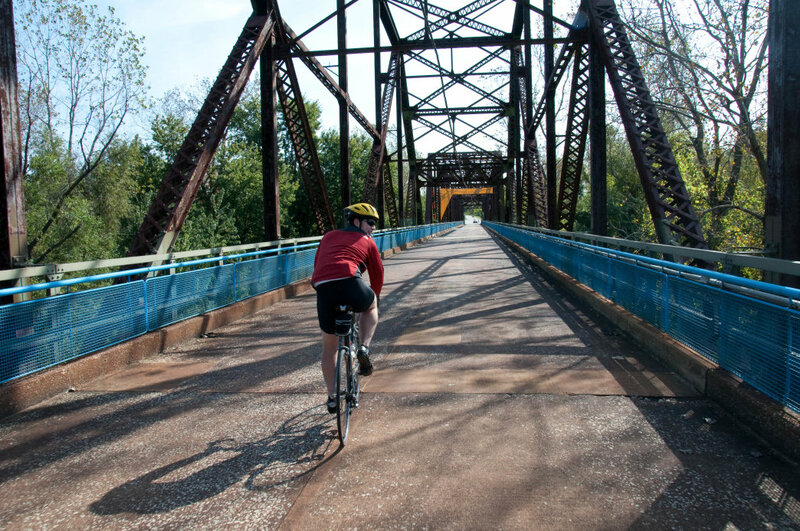 An average cyclist will burn around 450 to 750 calories an hour on a moderate ride. The key is to find food to sustain you all day without causing GI distress. Try both plain water and an energy drink. Energy drinks replace electrolytes and carbs, some even have protein in them. Also, try to eat on the go, taking on about 200-300 calories of food and drink an hour. Small breaks here and there are fine, but a leisurely lunch is a mistake. Your legs get cold and it’s hard to get back on the bike. As far as apparel goes, wearing a kit with 37.5 technology (from Bontrager, Katusha, or Mavic) will help keep your core at optimum temperature for performance. Because it provides a wider range of comfort whether you’re pushing it uphill or coasting down, you need fewer pieces to take out on a long ride. By the second month, you should start increasing both the mileage and the intensity. Hour-long spins after work are fine in the beginning, but it’s imperative to get one or two longer rides in every week. Mileage is important, but time in the saddle is key. It’s time to start adding hills and speed training to the mix as well. Even if your chosen route isn’t a hilly one, climbing adds strength and fitness that no flat riding can. Interval training is perhaps the best thing you can do to improve your speed and endurance. Intervals are short, repeated bursts of intense activity, followed by a period of recovery. For instance, going as hard as you can for 20 seconds, or pedaling solid for four minutes at about 80 percent of your maximum effort and repeating. Always follow your hard workouts with a proper rest day. About two weeks before the big day, you should be able to complete 75-80 miles in relative comfort. Then, start tapering. Cut your training by about 40 percent that first week, then another 40 percent the second week. This will ensure that you’re well-rested and ready. Don’t try to squeeze that last 80-miler in the week before, it won’t help and you’ll suffer on the real ride. At some point, your mind will start to deceive you. It’ll tell you that it’s okay to stop—87.3 miles is close enough, right? Be prepared for this and have a plan. It can help to break the ride into smaller, easily digestible chunks so you can check off goals. Things like, "be at the top of the big climb by 4:40," or “make it to aid station #4 without stopping,” anything that will help. Remember, you trained hard for this, and you’re ready. If you can do 80 miles, you can do 100. 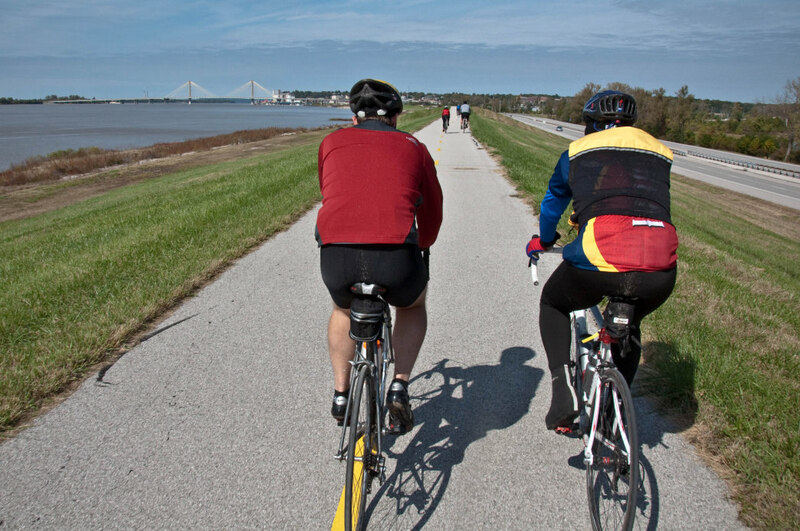 Successfully completing a 100-mile ride on your bike is a huge accomplishment. Following this advice makes sure your first century isn’t some untouchable target. It also ensures that your first one isn’t your last. Written by Shaine Smith for RootsRated Media in partnership with 37.5.